I read this article and found it very interesting, thought it might be something for you. The article is called Rocket Round Up: Happy Independents’ Day! 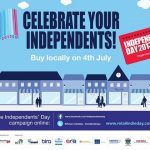 and is located at https://www.rocketlawyer.co.uk/blog/rocket-round-up-happy-independents-day/. Rocket Round Up: Happy Independents’ Day! How did you celebrate I ndependents’ Day on July 4th? No, that’s not a mistake. We’re talking about the nationwide celebration of UK indie retailers, now in its third year. 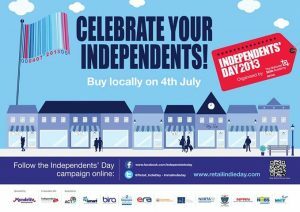 The campaign, backed by Dragon’s Den star, Theo Paphitis, aims to keep independent shops alive and kicking by encouraging shoppers to use their local retailers and high streets. 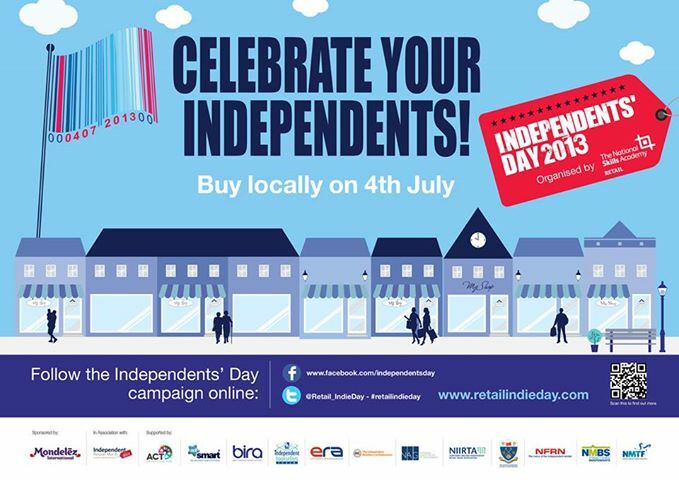 The one-day campaign is also offering independent retailers with less than 250 employees the chance to win funding, training and mentoring and is run by the National Skills Academy for Retail. Over at Tech City News this week, 75 startups disrupting finance, food, fitness, cleaning, ticketing, analytics, TV and many more entered the first round of their Elevator Pitch Series 2. 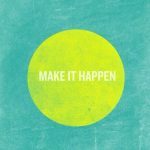 If you missed the deadline this time, they offer some excellent advice from Terri Sjodin on how to craft the perfect elevator speech. Staying with Tech City News for a moment, they also published a really useful article this week on how businesses can put customers at the heart of their start ups. Pieta Das Gupta, RLUK’s head of legal, has been watching the tennis this week and seeing the determination and hard work of the players, she’s been inspired to write a blog about putting the same kind of grit and determination you need to be a tennis champion into being a business champion. What can Jazz teach you about entrepreneurship? Meet David Roche,a musician and boss of a successful internet business who believes there’s a connection. Employing staff for the first time can be daunting for a new business but there’s some top tips here from entrepreneur, James Caan, on how to separate the wheat from the chaff. Rocket Lawyer UK can help with all the legal bits of employing staff from the offer of employment letter to the contract to the time when you need to say good bye to an employee. 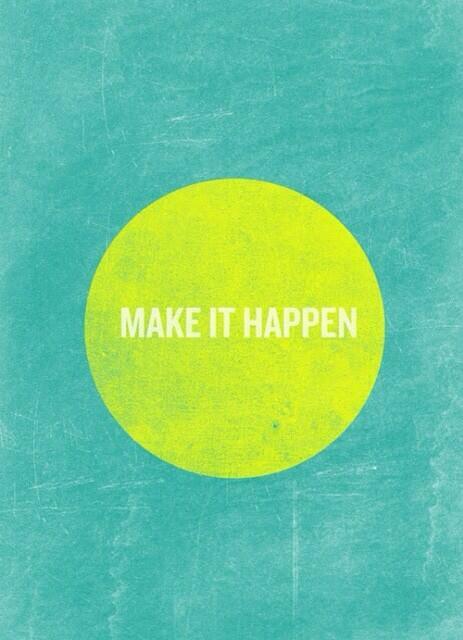 Does your business need a digital makeover? Research from the Federation of Small Businesses suggests that firms spending just £2,700 on average to update their hardware – desktops, mobiles, printers and the like – saw their turnover and profits rise 35% after a year. And so farewell Google Reader…but it’s not the first major product they’ve sent to the graveyard. What lessons can small businesses learn from Google’s product failures? For YouTube users who want to turn their hobby into something more professional, this week saw the launch of YouTubePro giving advice on a range of issues, such as crowdfunding, attracting and managing advertisers, using a manager, recording content series and more.